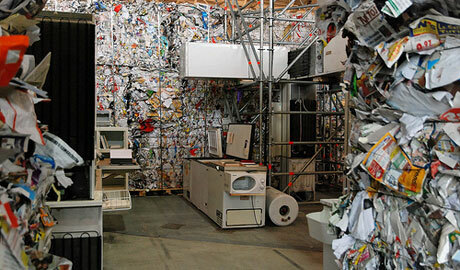 Rotor is a collective of architects, designers and artists who often make us of recycling and sustainability. They have curated the Belgian pavilion on the Venice Biennial and the grand OMA/Rem Koolhaas exhibition in London’s Barbican. Together with Vers plus de bien-être, they also won the city of Brussels’ architecture competition for the rehabilitation of industrial buildings that will house MAD. 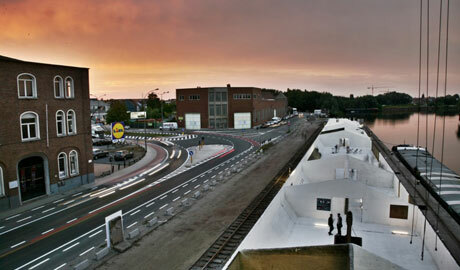 In 2013, they will curate the Architecture Biennial in Oslo. Raumlabor is a group of architects that grouped in 1999 as a reaction to the fast and uncurbed development of Berlin after the wall had fallen. Their playful approach is a critique of the dominant models of architectural production. They create performances or ‘urban prototypes’ for temporary projects that transform the urban landscape. That way, they not only criticize official city planning, but try to influence it as well. 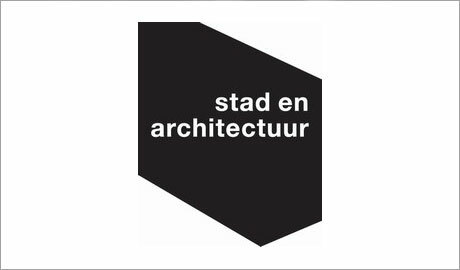 Stad & Architectuur is an association that promotes architecture in Belgium with debates, lectures and exhibitions, in cooperation with arts centre STUK and Museum M. Stad & Architectuur wants people to see, experience and discuss a stimulating architectural climate, thereby inspiring a broad audience and creating a big social involvement. For this edition of Artefact Festival and as part of the lecture series ‘AUDITORIUM’, STUK and Stad & Architectuur organize an evening with presentations of two important collectives: Brussels’ Rotor and Berlin’s Raumlabor.